The Wilma Theater, one of Philadelphia’s most prominent and historical theater institutions, recently turned to I-SITE to help raise awareness for their Transformation Fund by producing two promotional videos and a supporting brochure. 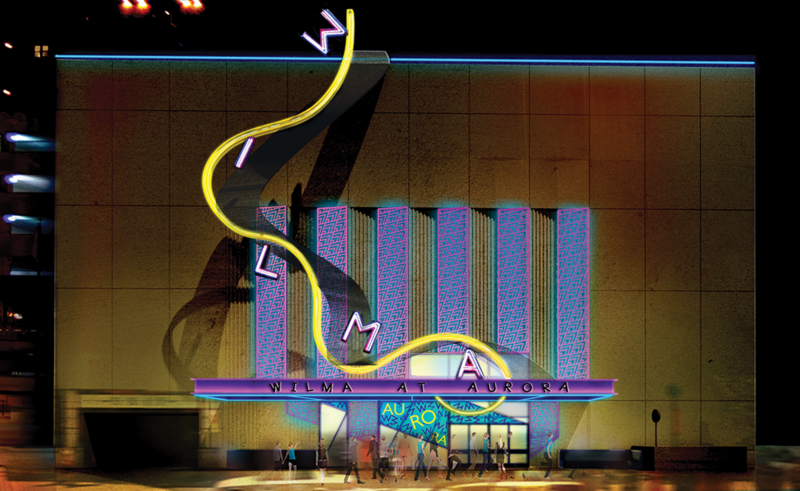 The goal of the fund is to support major changes and enhancements to the Wilma’s Avenue of the Arts facade and lobby, as well as supporting the Wilma’s inhouse artists and community efforts. The I-SITE team worked closely with the Wilma leadership to communicate the creativity and spirit of the Wilma and the vision of its Artistic Director Blanka Zizka. Since its founding in 1973 to produce original material and to develop community-oriented artists, the Wilma has has won 39 Barrymore Awards for Excellence in Theater, the most awards received by any Philadelphia company. The Awards are produce annually by I-SITE client Theatre Philadelphia. Both the videos and the brochure are bold, colorful and use powerful storytelling to engage existing and potential funders in meeting the $10M target. The longer of the two promotional videos and the brochure were debuted at a Transformation Fund event in the Fall of 2016. The I-SITE team is proud to have participated in this initiative as part of the extended Wilma family, and is looking forward to future collaborations that further advance the theater as a creative force in the Philadelphia region and beyond.